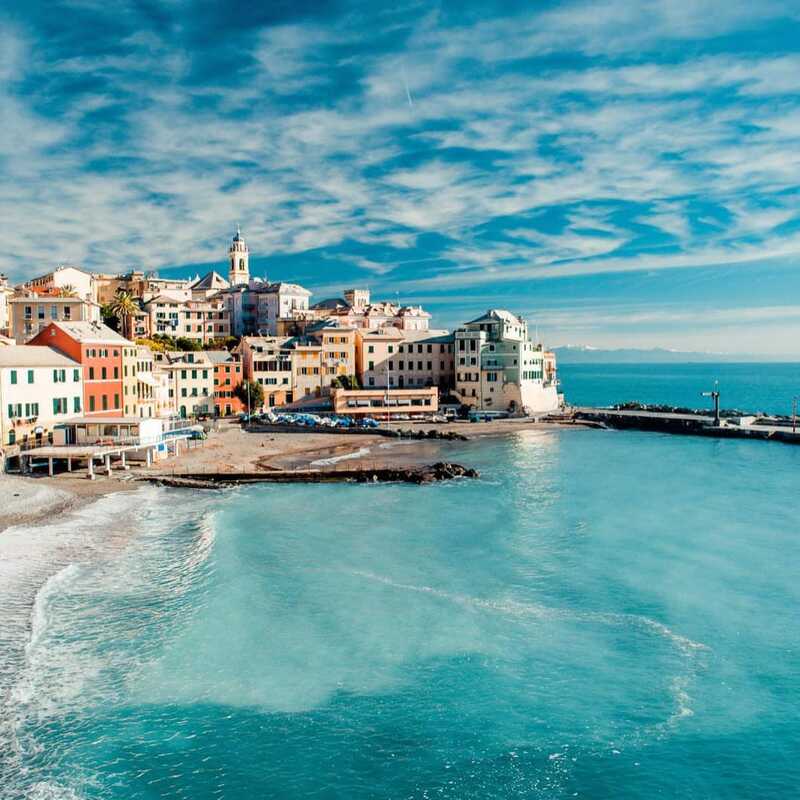 With scintillating natural beauty, delicious cuisine, rich history, and world-class sailing conditions, the Mediterranean has something for everyone. Surrounded by three continents, with almost 1 million square miles of water to explore, visiting sailors can experience a wide variety of scenery including desert plains, mountains, and many different islands – not to mention all the culture and history which is abundant where ever you sail. The Western Mediterranean includes popular destinations like Spain, Italy, France, Malta and one of the most spectacular sailing locations – the Amalfi Coast. The East Mediterranean offers unique sailing experiences along the magnificent coast lines of Croatia, Turkey and Greece as well as a large number of islands to explore. 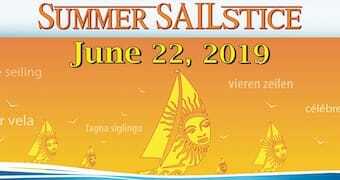 Sea Safaris Sailing School in coordination with Med Sailing Adventures and the American Sailing Association offer you an unforgettable sailing vacation of a lifetime. Sail away with us and discover the uniquely rich palette of colors, sights, flavors and smells that are so typical of the Mediterranean. Explore some of the thousands of islands of the Dalmatian coast of Croatia. Enjoy memorable gastronomic experiences like the Croatian Peka and mussels Bouzara. Tuscany has, for many, years been one of the most popular tourist attractions of Italy but is still relatively undiscovered by North American sailors. Here is a unique opportunity to combine a vacation in Italy with a sailing trip to explore the magical beauty of the Thyrrenian Sea where you will sail to the islands of Elba and Capraia.